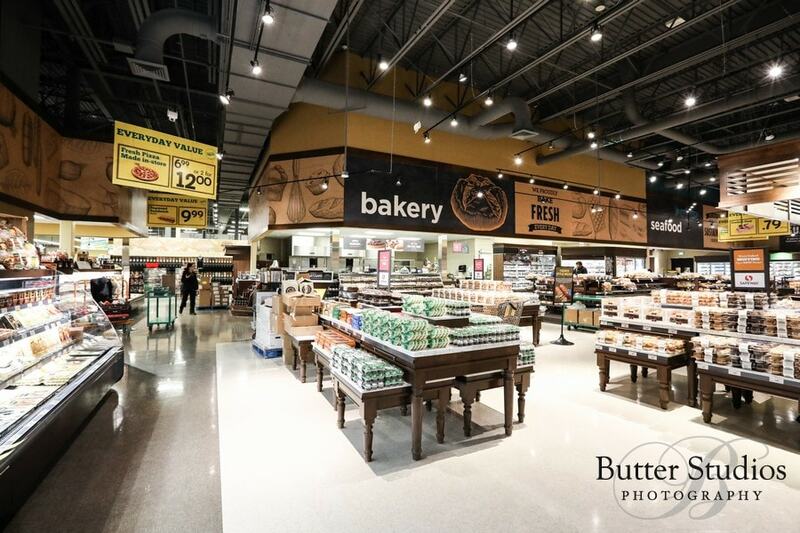 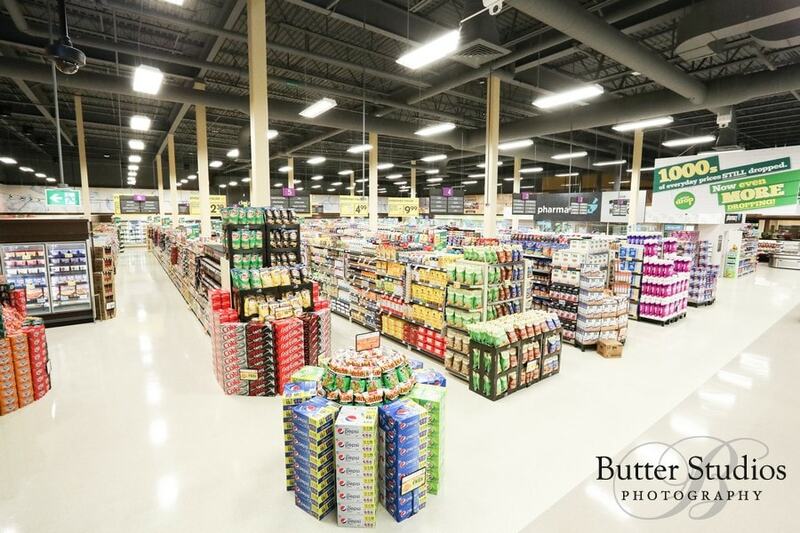 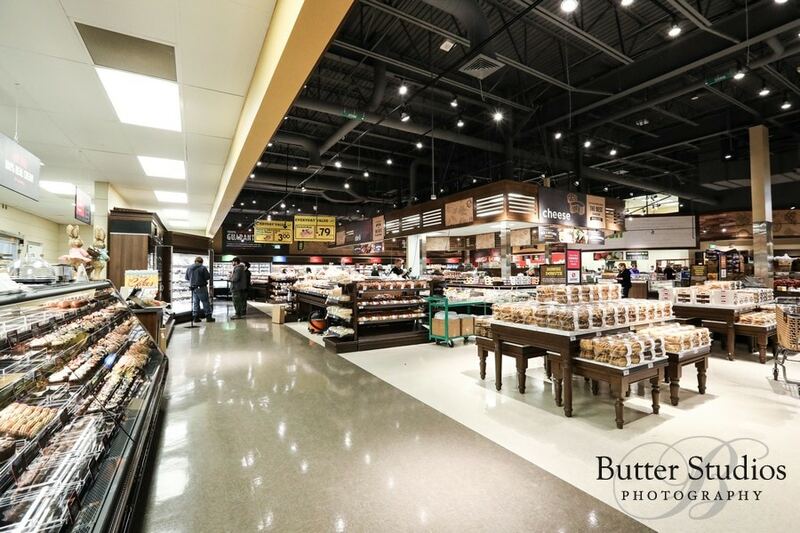 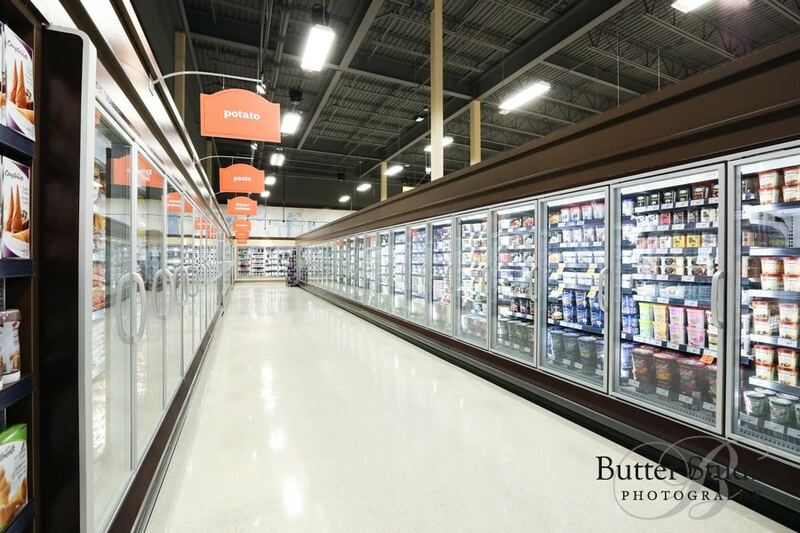 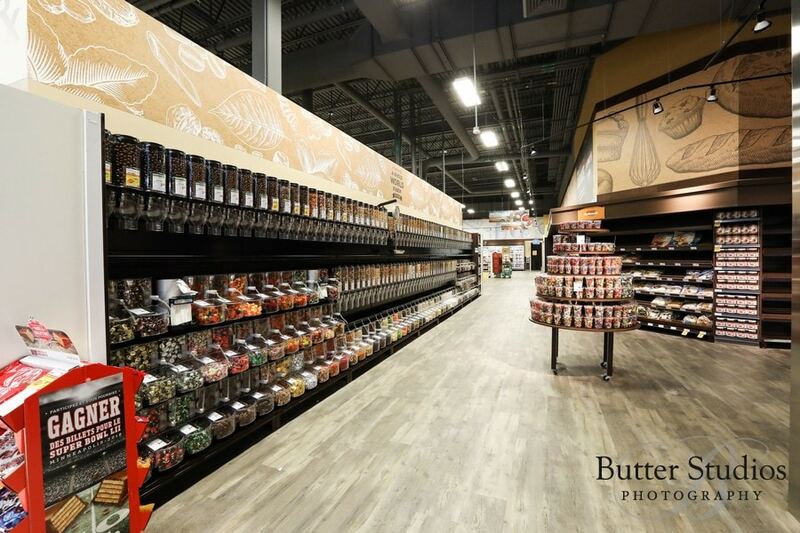 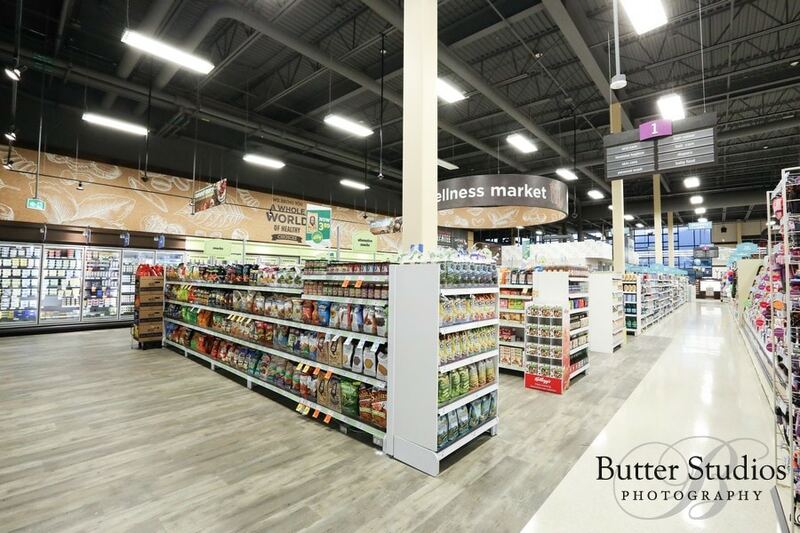 Really cool to be able to photograph a brand new and untouched grocery store. 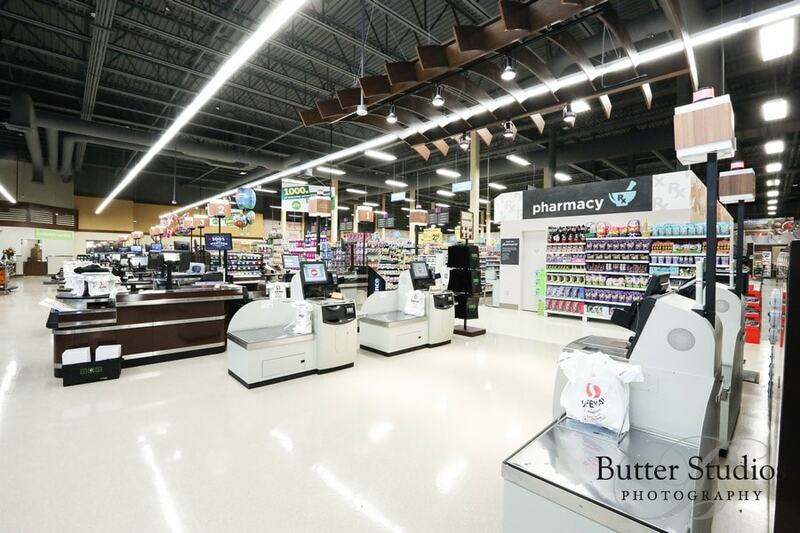 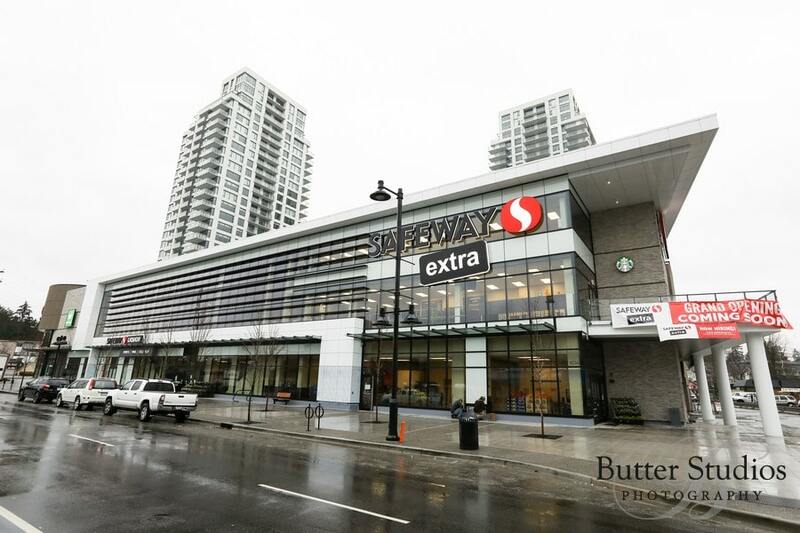 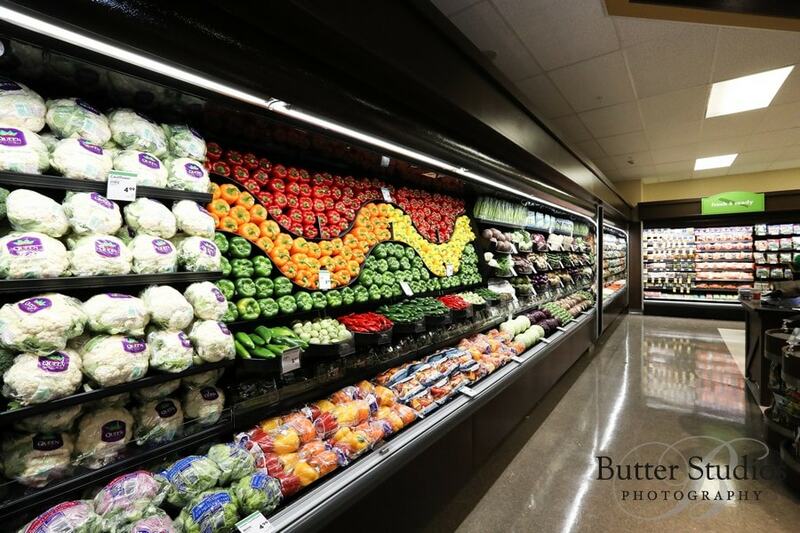 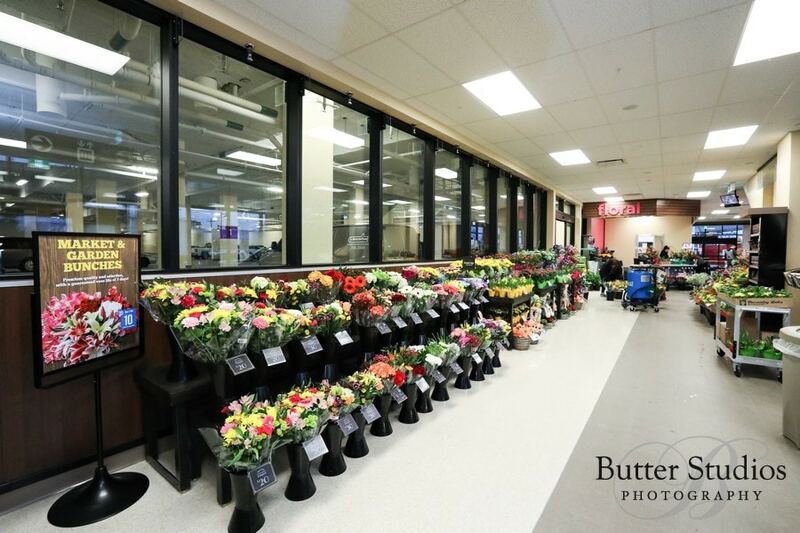 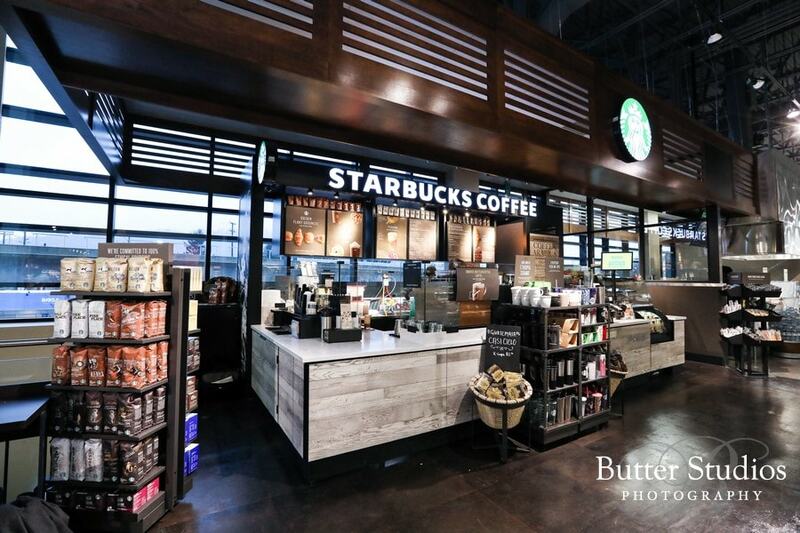 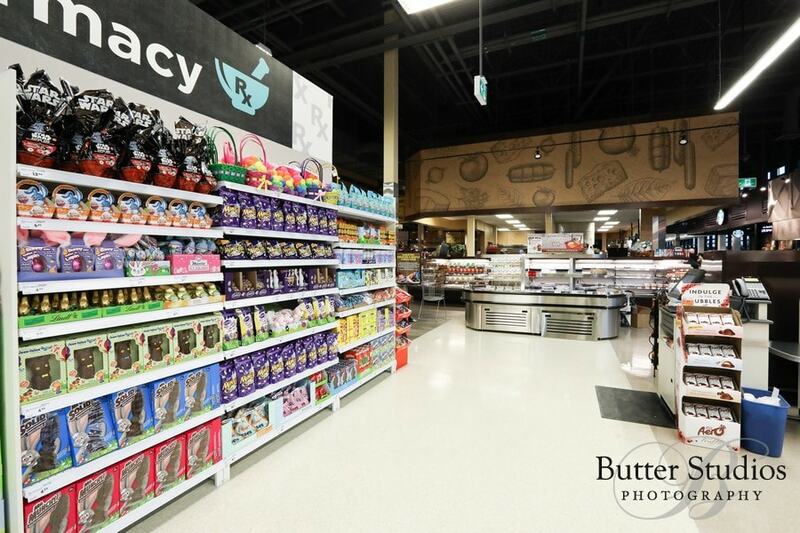 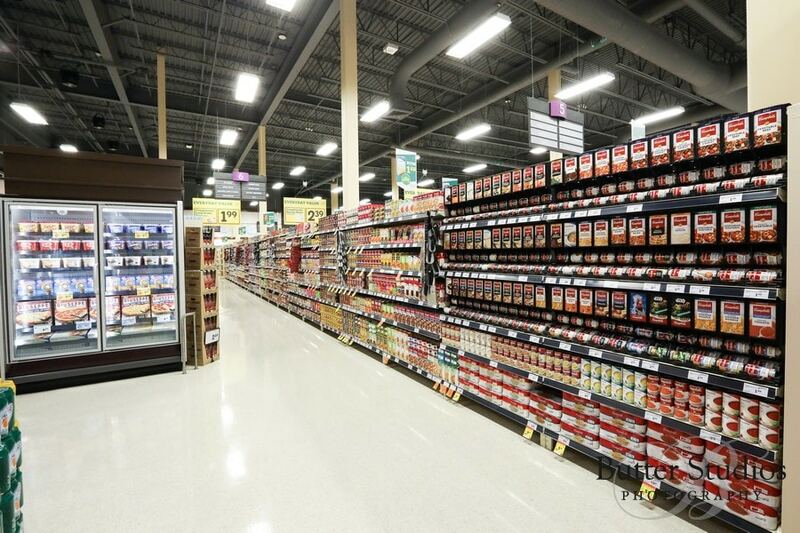 Well… this new Safeway Extra is a grocery shop plus more; hence, the “Extra” bit. 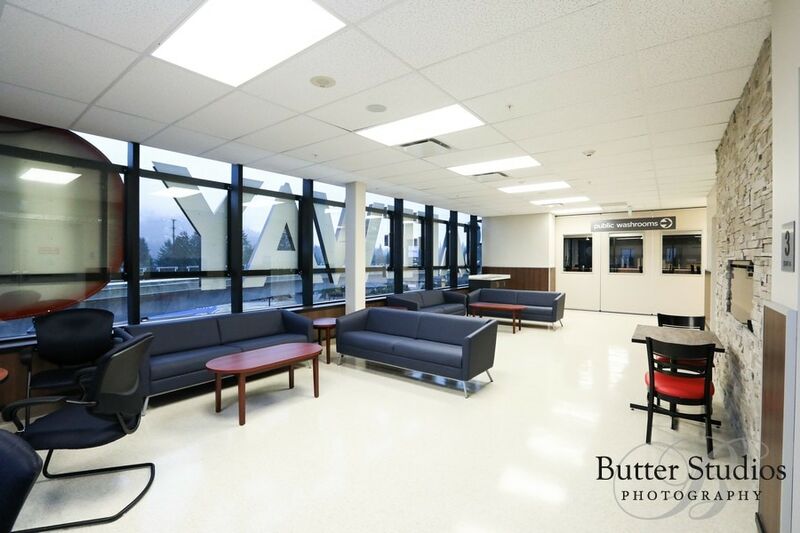 Located in a commercial space on Como Lake/Clarke Street in Coquitlam, Bosa Properties hits a home run with another solid, high quality, building. 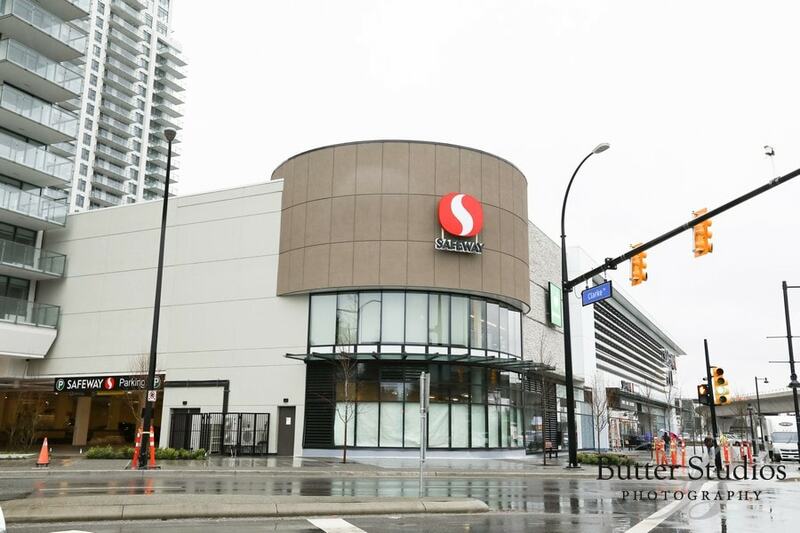 Always excited to see what new projects they have in store for Metro Vancouver.